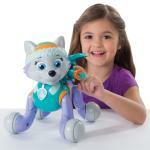 Meet Paw Patrol’s Zoomer Everest! 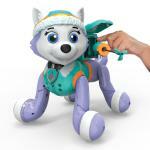 This interactive pup really comes to life: walking, talking, spinning, and more, all on her own! 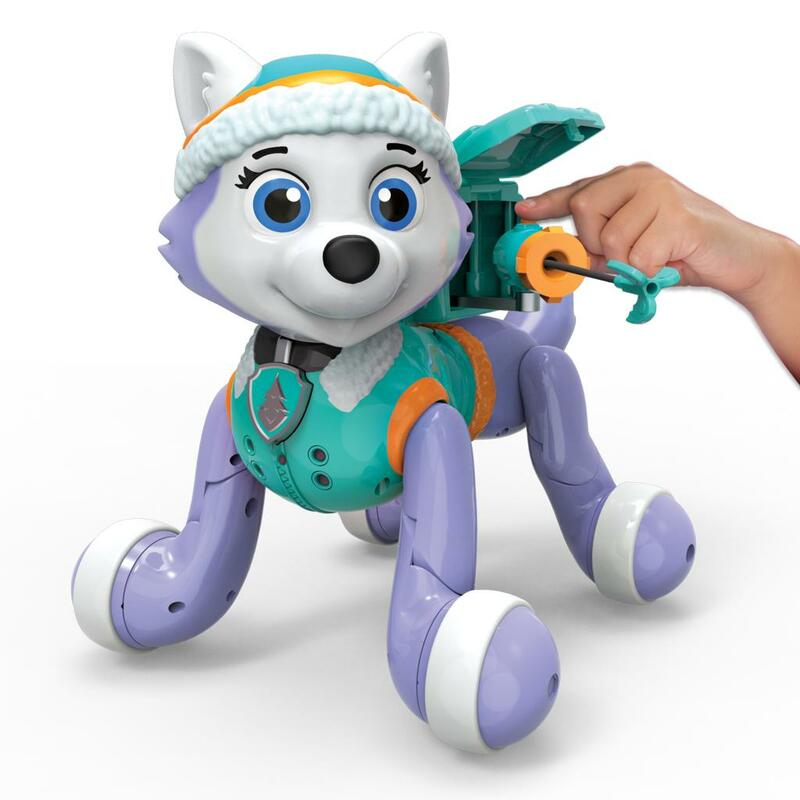 With the wave of your hand, you can get her to follow you, just like a real pup! Press down on her head to make her say over 150+ real Paw Patrol phrases and sounds! She’ll even perform the Pup Pup Boogie and the Paw Patrol Theme! Ice or snow, are you ready to go? Zoomer Everest has 80+ interactive missions and tricks. 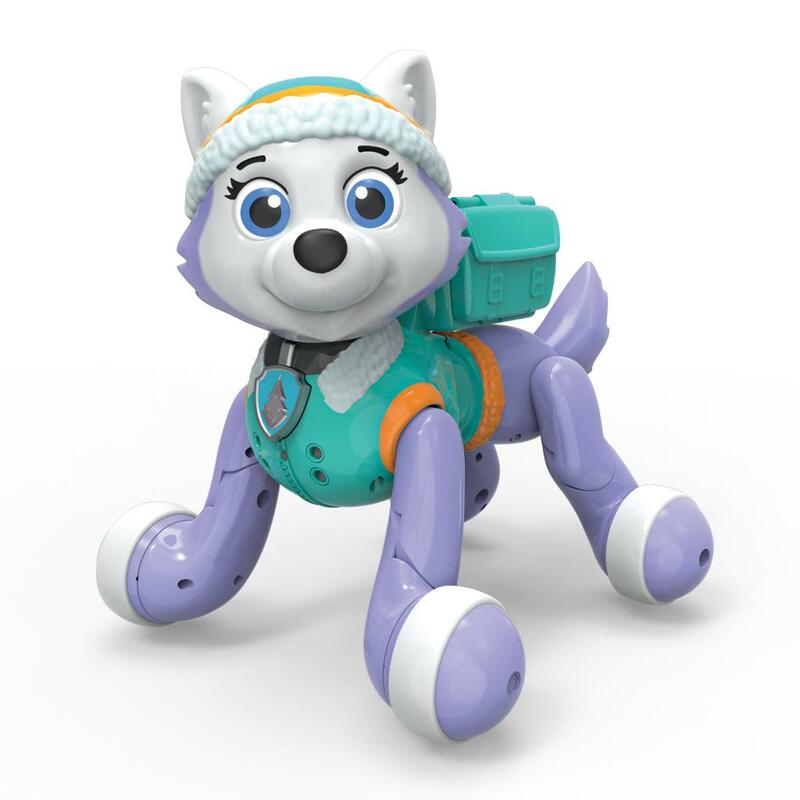 Join her on Paw Patrol missions and use her transforming Pup Pack and extendable grappling hook to save the day! 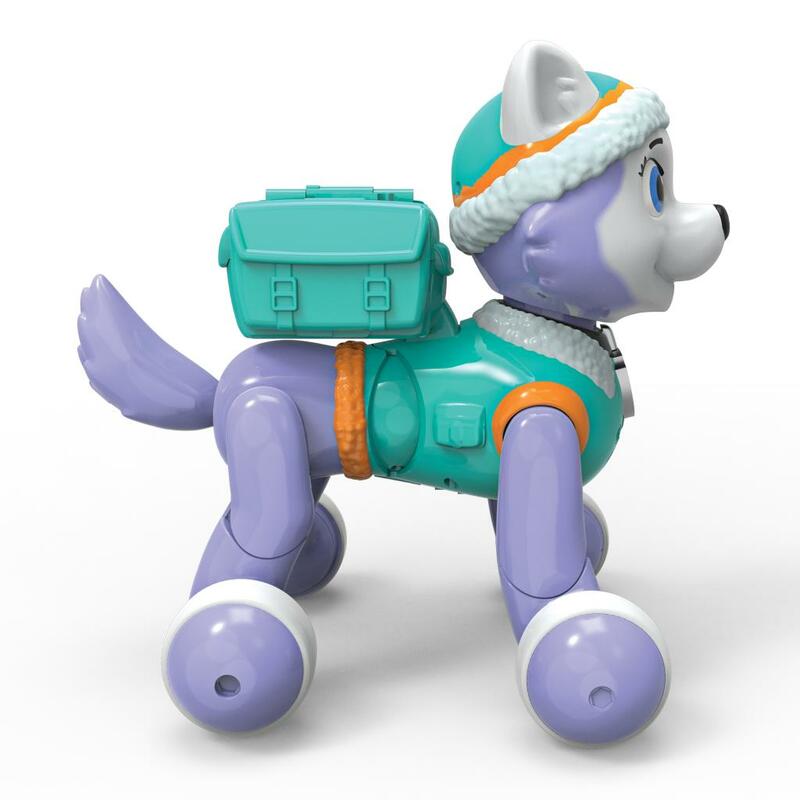 Through bravery, imagination and team work, you can be the hero of Adventure Bay with Paw Patrol Zoomer Everest! Zoomer Everest is on a roll! 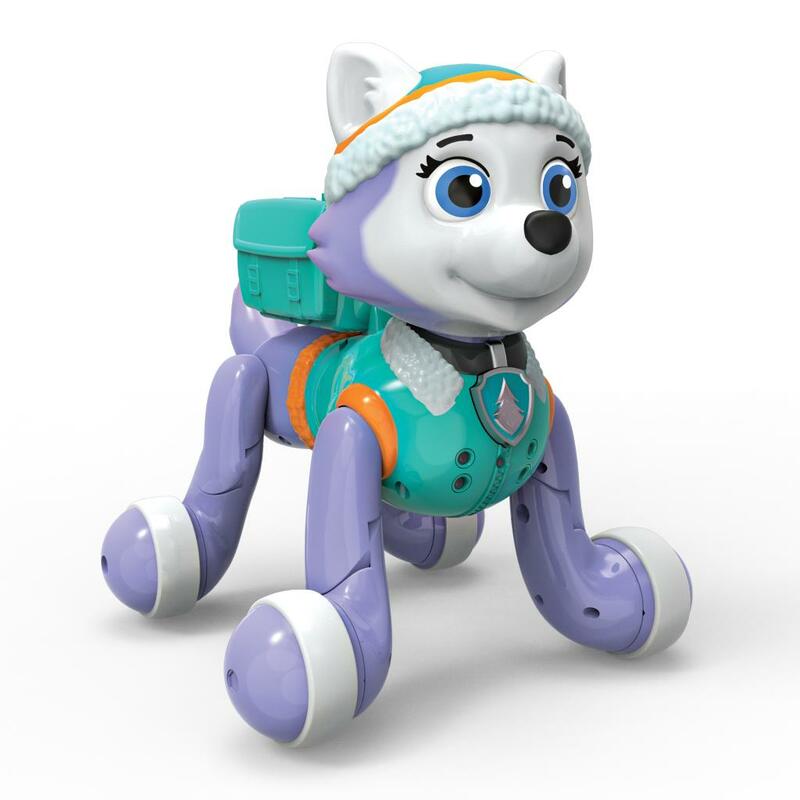 She moves and acts just like a real pup, saying 150+ real Paw Patrol phrases and sounds! 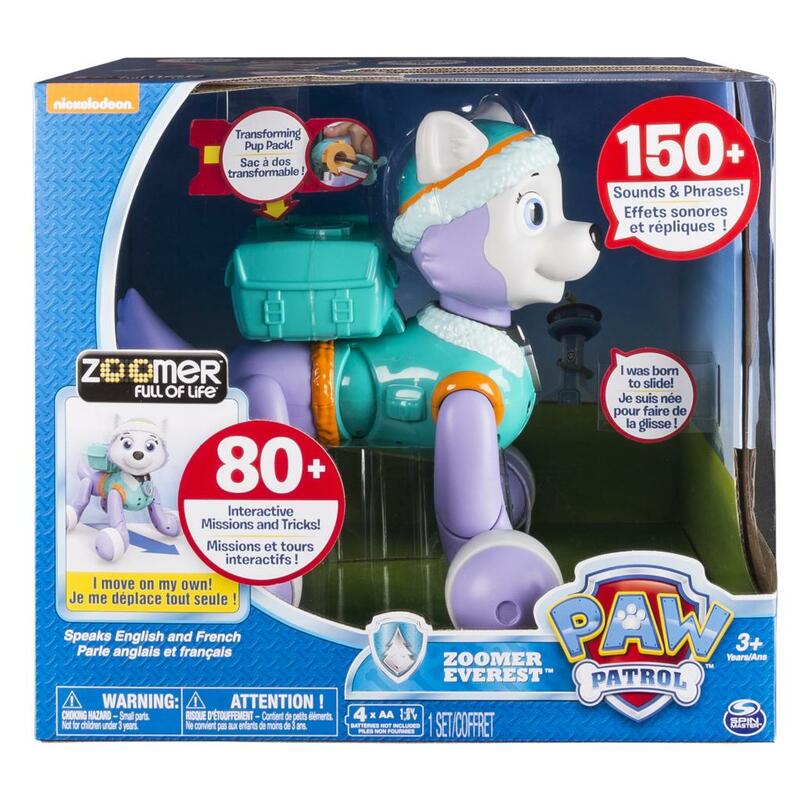 With 80+ interactive missions and tricks, including performing the Pup Pup Boogie and Paw Patrol Theme, there’s so much to do with Zoomer Everest! Team up with Zoomer Everest to rescue other Adventure Bay animals, belly-boggan down a hill, and more! Open up Everest’s Pup Pac to activate and use her grappling hook. 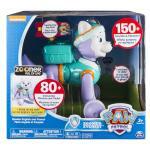 Zoomer Everest is for ages 3+ and requires 4 AA batteries (not included).